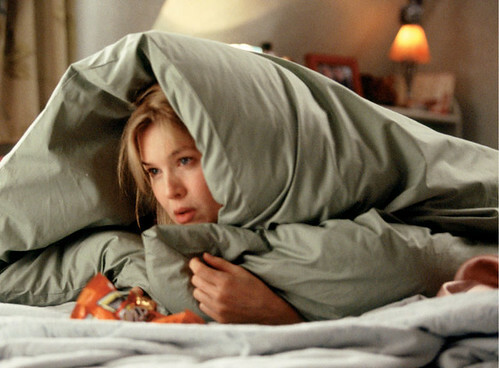 We met Bridget Jones two men Mark Darcy and Daniel in the first two movies “Bridget Jones’s Diary” and “Bridget Jones: The Edge of Reason” and having killed off Darcy, the British Miss will have a new love in the third installment of the series about the buxom single. The new man is Roxby McDuff also known as Roxster. People having been trying to figure out what the new man will look like and if he will in any way match up to the ideal Darcy, played by Colin Firth. The new man is being described as daft and funny and likes sports and a full English breakfast. He drinks beer and also likes vodka and Red Bull. There are several options for the role and all are young and handsome. The leading options are the British actors in the following order: Eddie Redmayne, Aaron Taylor Johnson,Matt Smith, Douglas Booth, and Tom Hughes.